I love attending and throwing baby showers because of the warmth, generosity and sometimes silliness of the event. 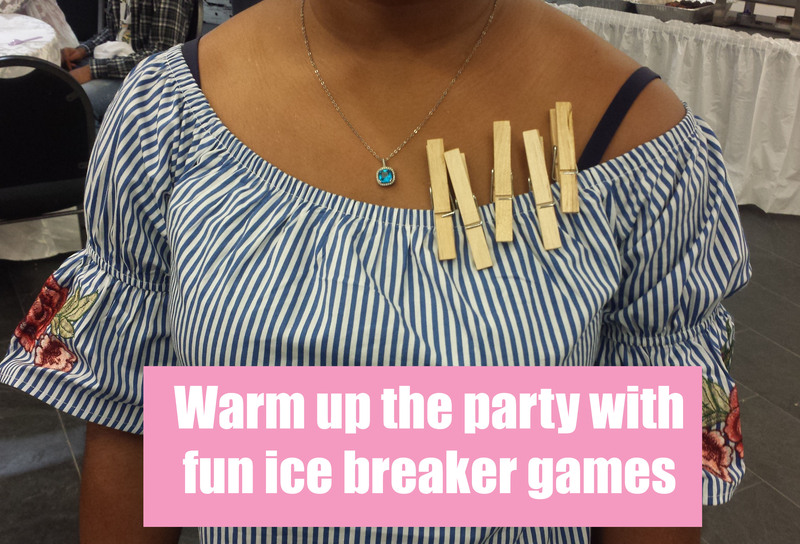 Nothing makes a baby shower more memorable and exciting than silly yet fun baby shower games. You may forget what you ate or the type of decorations you saw, but you will be sure to remember that guest who wore the awful looking baby diaper. Call the games silly, childish or even stupid but they are truly laugh out loud moments that will help mom-to-be relax and enjoy her day. Not to mention they make great photo opportunities! 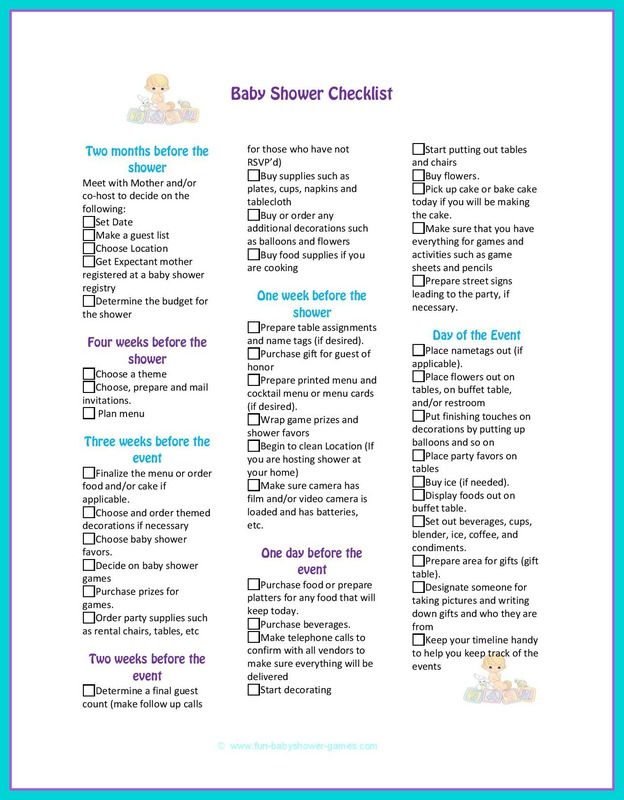 With over 100 baby shower games to choose from on this site, there will be no dull moments, awkward silences or empty gaps at the party. Watch men struggle to drink from baby bottles or grown women sniff diapers of gooey baby poop. Get all you need to plan a fun & entertaining baby shower party from start to finish! We take the stress out of searching for the right games, by putting it all in one convenient location just for you. These games are so versatile that you can adapt them to fit other parties you have coming up as well. Expect a fun baby shower when mom-to-be is expecting! Explore fun and interesting ideas for baby shower activities. 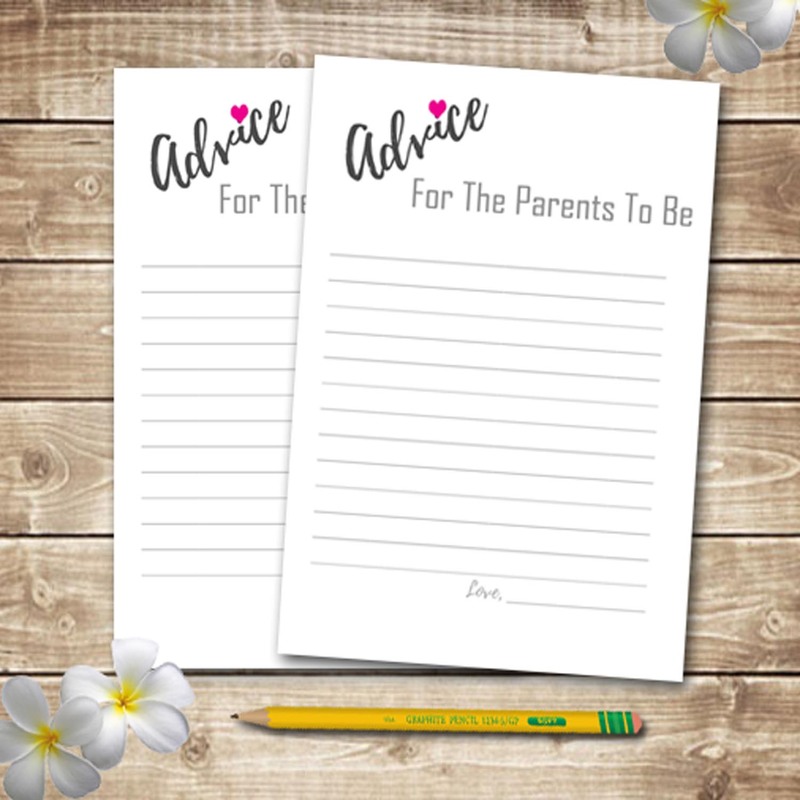 Offer meaningful and thoughtful advice cards to mommy, daddy and even baby with advice cards and baby shower wishes for baby cards. 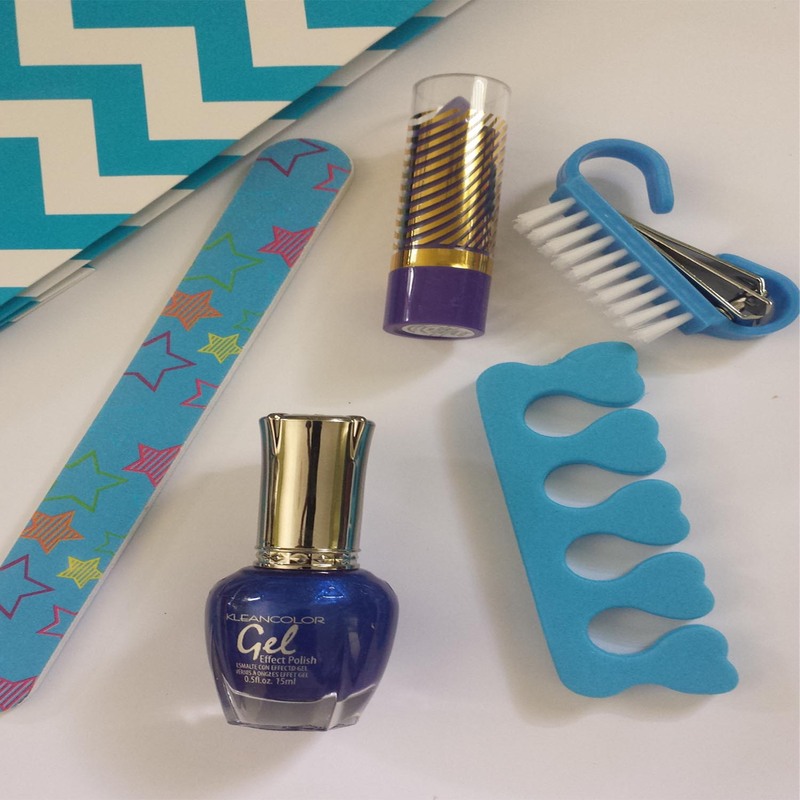 Get creative juices flowing hairbow station or onesie decorating station. Check out these fabulous baby shower prize ideas for all. Do you plan on having a baby shower door prize game? Look no further than our selection of games and prize ideas for both guys and gals. We will surprise you with our pass the prize games that the guys can play too. When we said plan a fun baby shower we meant from an idea to when the last guests leave.